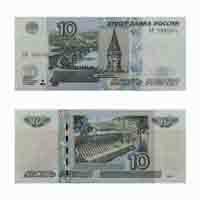 This is 10 Ruble note of Russia, Eurasia.It was issued in the year of 1997. 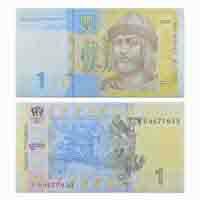 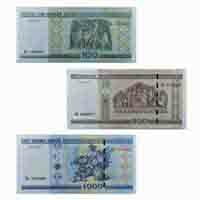 My hobby is collecting various country notes. 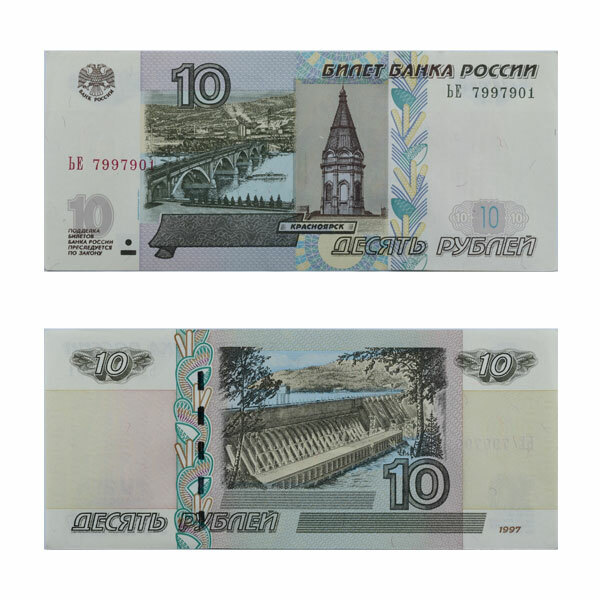 Now I want to buy this Russian 10ruble note.